(Apr. 19/16) The Express Entry program has helped many of you manage labour shortages by letting you hire cooks, chefs and foodservice managers looking for permanent resident status. 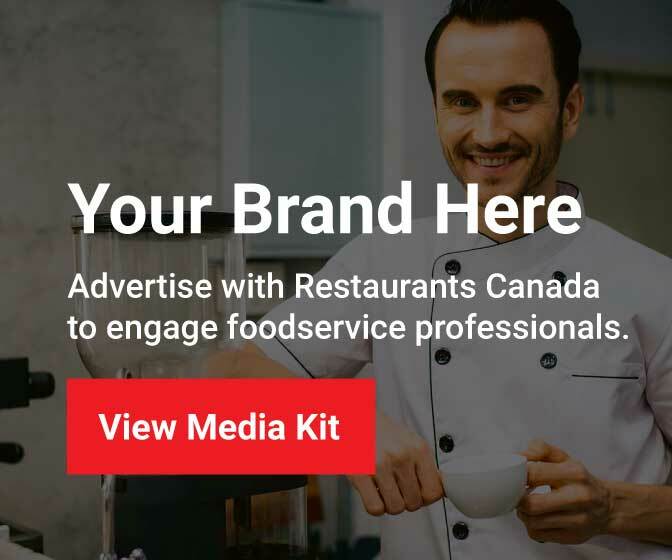 When the program launched, Restaurants Canada told you how to get a head start, and many of you did. So when the department of Immigration, Refugees and Citizenship Canada (IRCC) recently released the Express Entry year-end report, it wasn’t a surprise to see that many restaurants have already benefitted by using this program to help solve their labour shortages. If you haven’t yet worked with the Express Entry program, why don’t you consider using it to help solve your labour shortage? The IRCC year-end report gives an overview of the first year of the program, and this background document (available to members only) explains how to get involved. Restaurants Canada members: if you have questions about the Express Entry program, please contact Paul McKay of the Member Service Team at 1-800-387-5649 or pmckay@restaurantscanada.org. Not a member? Join online now, or call our membership team at 1-800-387-5649.